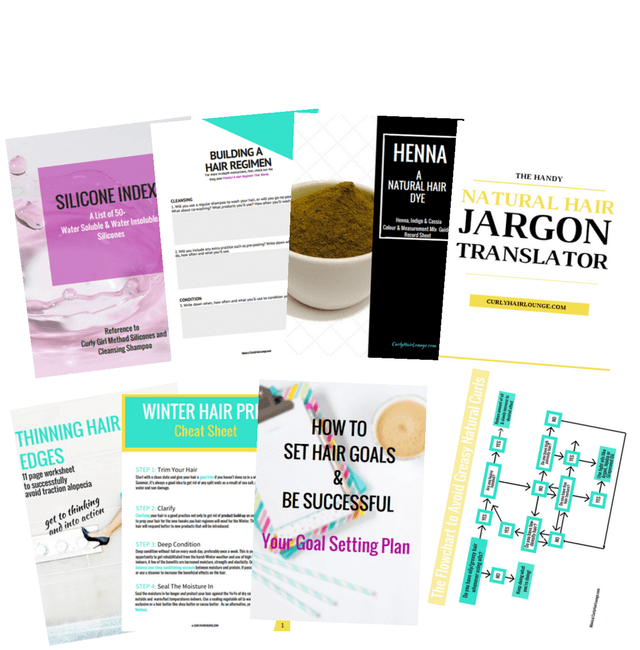 NEW in the natural hair arena and STRUGGLING to understand and take care of your new Hair Texture? resources and guidance you need! * Get access to a Resource Library with worksheets, checklists, flowcharts, guides and more to help you achieve your goals. * Receive my weekly newsletter with exclusive tips, the same ones that allowed me to transition for 2,5 years with minimal breakage, achieve waist length in 3,5 years, but most of all grow Healthy, Strong. Curly Hair and fall deeply in love with it! * Plus, gain free admission to my Facebook group where you can hang out with me and other Natural Hair Newbies and Rookie Transitioners, just like you. Don't Forget To Keep Your Eyes Peeled For When The Resource Library Will Be Available Again.